Chanel say; "Gorgeous shimmer and a high-shine glow is delivered effortlessly to lips with just one stroke of the best-selling lip gloss." 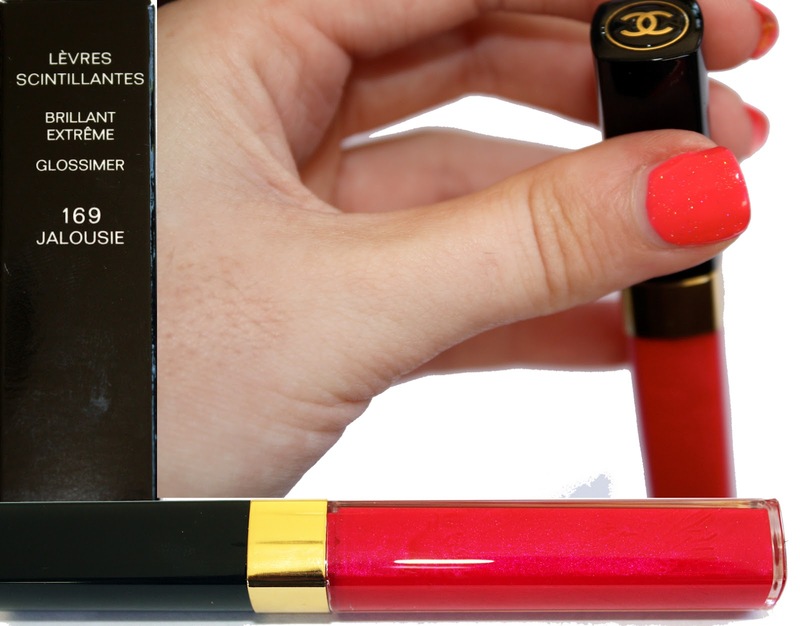 Ask anyone who owns Chanel lip products and they will all tell you they are amazing. Even though I've only applied this once I know it's going to be a staple in my makeup bag, especially for special occasions. The pigmentation is perfect; not too shimmery, not too overpowering. The gloss itself is not sticky either which is a huge bonus for me especially if you have hair that is prone to getting stuck to sticky lips! Some people find the applicator doesn't distribute enough product but I had no problems with it. My only fault is that the gloss is unscented. 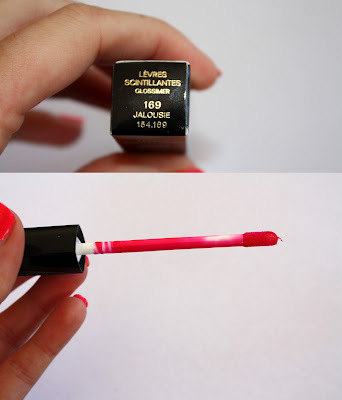 I love Lancome's Juicy Tubes because they have such delicious scents so this was a bit of a letdown for me. Overall though it outperforms every other gloss I've ever owned. Chanel Glossimers retail for 52 NZD & can be purchased from Smith & Caugheys & select Farmers stores nationwide. -All product photography by me. If you reuse my images please credit Nana Wintour Blog.